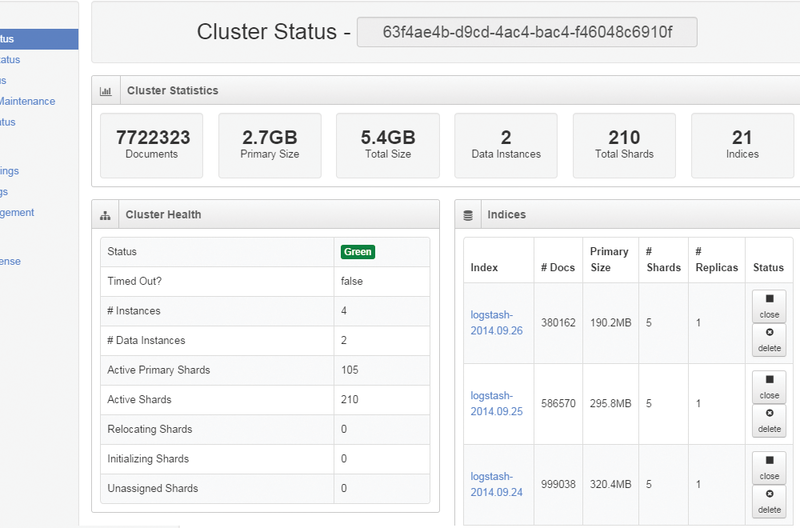 Log Server's cluster-based design ensures your data is always safe. Data replication takes place across all Instances to keep your Linux logs safe. 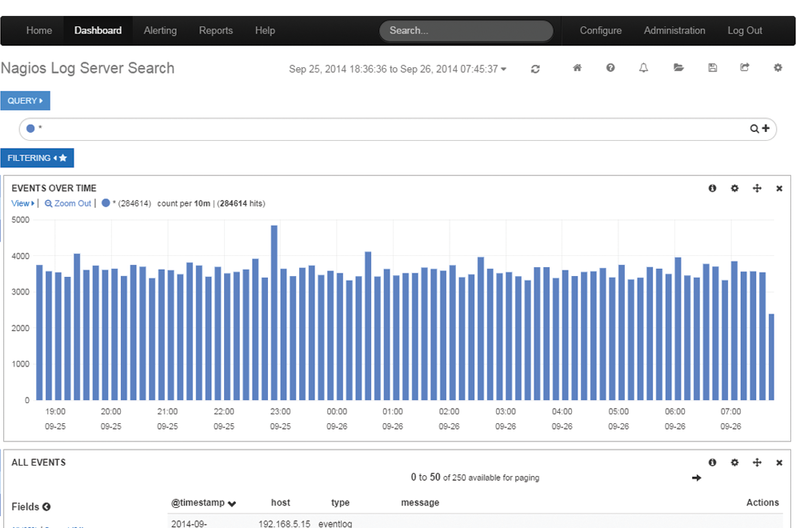 Manage your historical Linux log data and ensure your logs are properly archived. 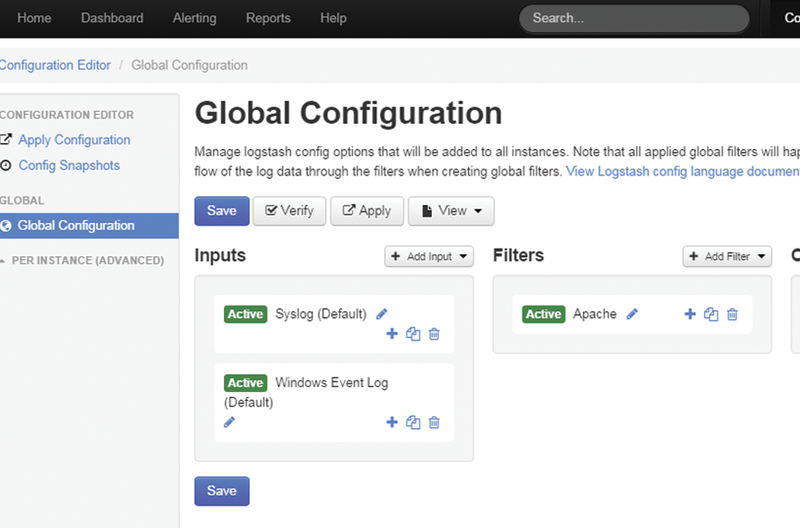 Log Server provides access to all your data with an automatic archiving process. Manage Linux log rotation and maintain historical relevance of your data. 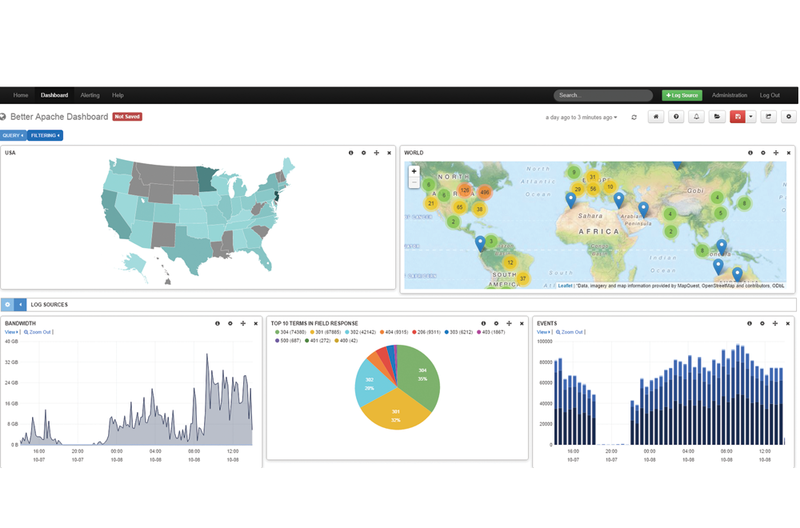 Drill into past incidents and create alerts based on patterns to mitigate future outages and compromises. Nagios Log Server allows you to manage your Linux log backups, archiving, and rotation, conform to compliance requirements, and head off security threats with ease.